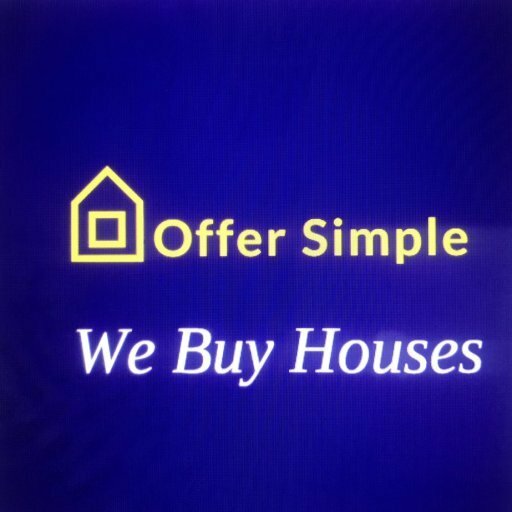 There are many things to consider when choosing the right offer for your property. The best offer may not be the highest. In our latest post, we will offer tips to help you choose the best offer for your Columbia house. Having multiple offers or different options when it comes to selling is a dream come true! Every seller would love the problem of trying to decide between multiple offers. However, you’ll want to employ some strategy when deciding which offer to pick. Just because the offer looks good on paper, doesn’t mean it’s the right one. Keep reading to learn more about some things to consider when deciding which offer to accept for your house in Columbia. When looking at an offer on paper, it’s important to consider all of the costs you will incur, and deduct them from that offer price. This will give you a good idea of where you stand financially. A few things you might want to think about are your closing costs which will run about 2-5%. If you are leaving appliances or furniture behind when you move, these items may need to be replaced, which is an additional cost you will encounter after the sale. You should also factor in the cost of repairs needed in order to sell. You will likely make some repairs upfront and a few more after the inspection has been completed. Keep in mind, if you sell your house directly to Offer Simple, there are no repair or closing costs to worry about. Some buyers will pay in cash, without requiring a loan, while others will need to talk to the banks about financing. Cash buyers are often favored by sellers due to the faster closing speed and less red-tape. The offer is much more likely to go through as you are not bound by the results of an appraisal. Banks pull funding all the time because houses don’t appraise high enough. If your buyer is using bank financing to acquire the home, make sure they have been pre-approved so you don’t have to wait even longer for that to occur. Please note, that being pre-qualified is different than being pre-approved. With a direct sale to Offer Simple, you won’t have to worry about any hassles or waiting. The funds are available to purchase your Columbia house outright, without any hassles or waiting. Our process is extremely simple and straightforward, with no red-tape to worry about. How quickly can the closing take place? The faster you eliminate your holding costs, the more cash you will be able to put in your pocket. Ask any investor and they will tell you that once you have decided to sell, the longer you end up holding a house, the more it is costing you. Your costs of ownership add up each month. Utility bills, property taxes, homeowners insurance, standard repairs, and maintenance are a few of the costs you will end up paying until the home closes. Once you add up all of the costs you will be facing month after month, your total could be in the thousands. 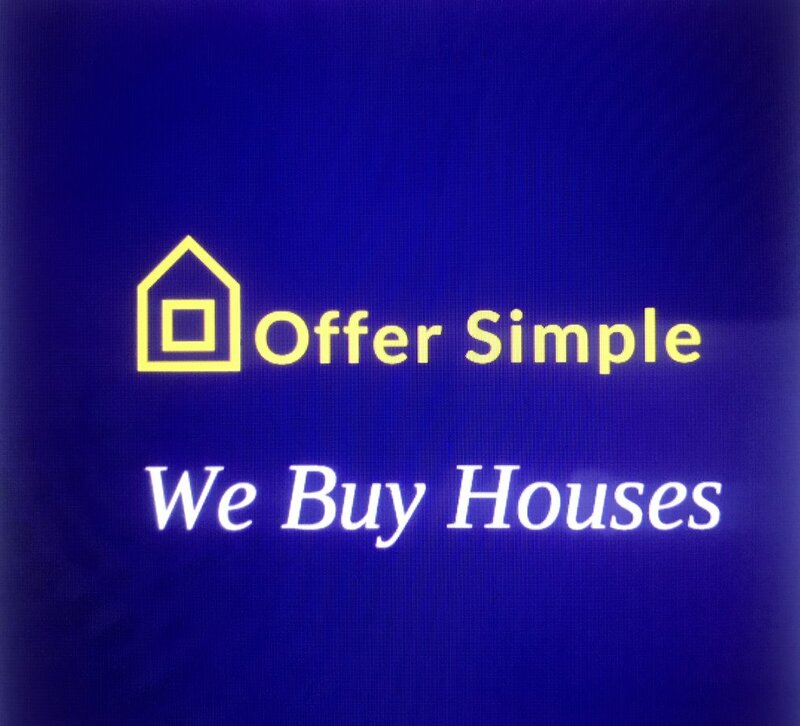 By selling your house directly to Offer Simple, you’ll be able to close quickly and eliminate your holding costs right away. Do you want to make sure your home goes to a good home? Many people feel an attachment to their property, and with good reason. It has likely been the place of many memories and laughs. When selling your Columbia home, when you find a buyer who will love the home as much as you do, you’ll have the peace of mind needed in order to sell confidently. When deciding which offer to accept for your Columbia house, learn more about the people who want to buy and why. What are their plans for the home? Are they planning to live there and love it as you did, or do they want to tear the property down for something better? Remember, it is never ok to discriminate, but you do have the right to decide which offer is right for you! When selling your Columbia house, it’s nice to have the peace of mind in knowing that the new owner will love the property as much as you do. When choosing the best offer for your Columbia house, it’s important to consider more than just the price. The selling timeline, method of purchase, and intent of your potential buyer can all have an impact on which offer you ultimately choose. To learn more about the costs and alternate ways you can sell your house in the Columbia area, feel free to reach out to us at any time.